A new partnership will be struck between two car makers. This time the western GM decided to team up with the eastern Honda. 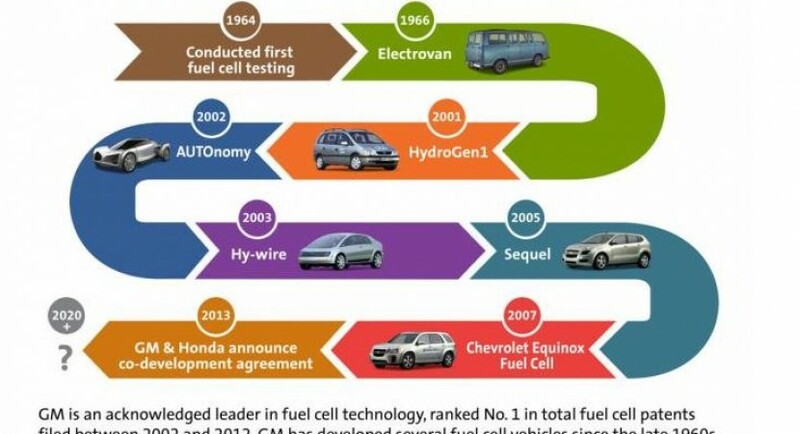 The purpose of this collaboration is to develop better fuel cell technologies, in an effort to push on the market better alternative fuel vehicles. It is common knowledge that in order to completely break free of the fossil fuels, electricity isn’t really the answer, as most of it is still produced by burning said fuels. 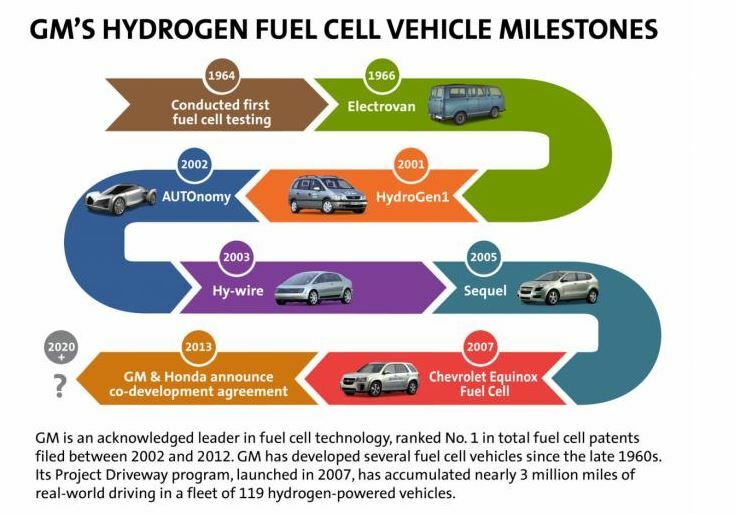 In light of this, hydrogen really is the answer. Besides the vehicles themselves, the Gm / Honda team will also tackle a bigger problem this alternative fuel rises, and that is the infrastructure that is needed to support it. The first results of this partnership are expected to arrive around 2020.